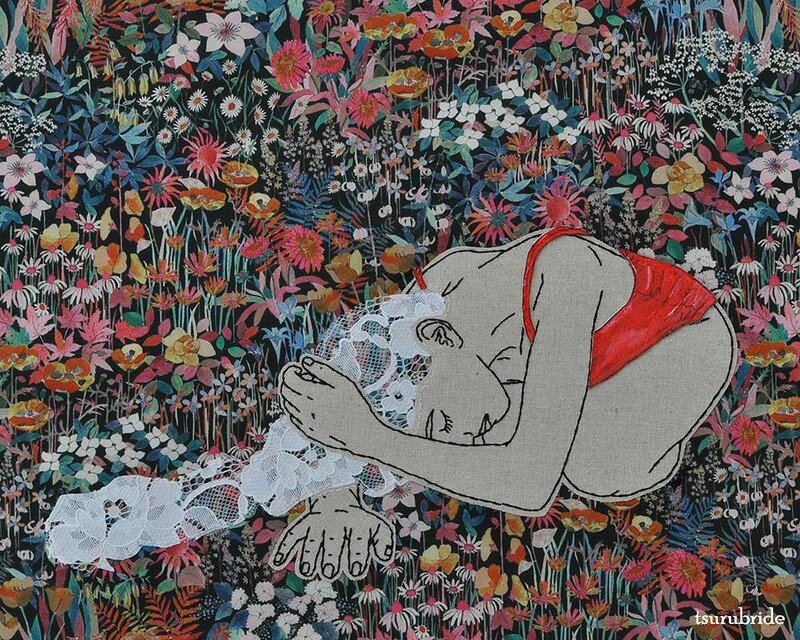 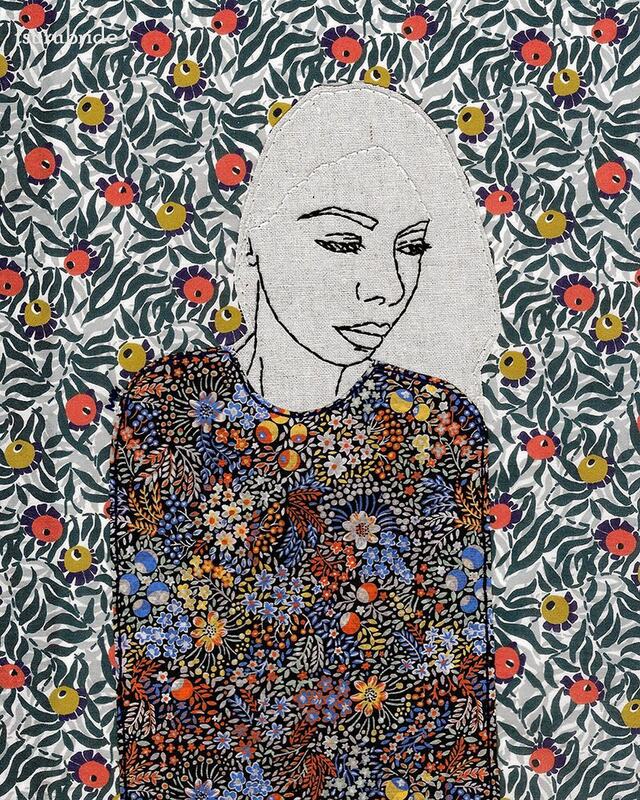 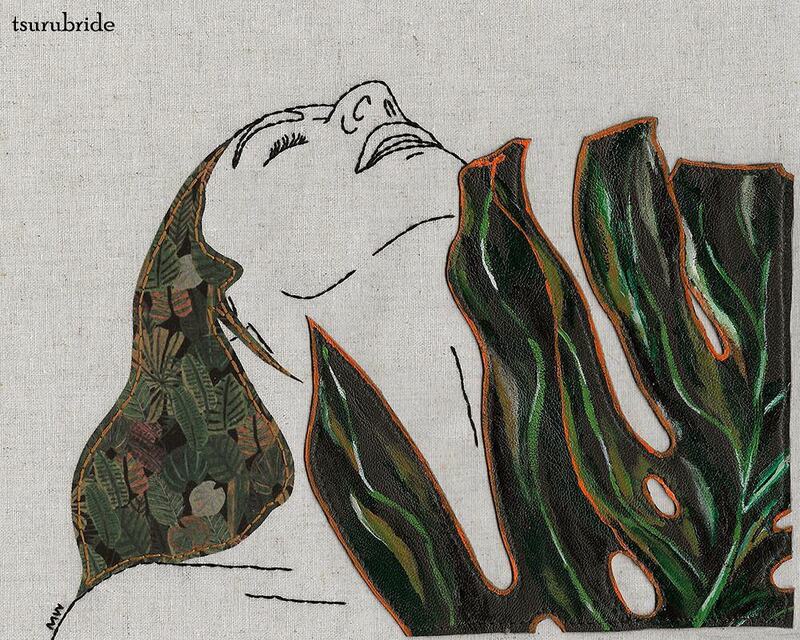 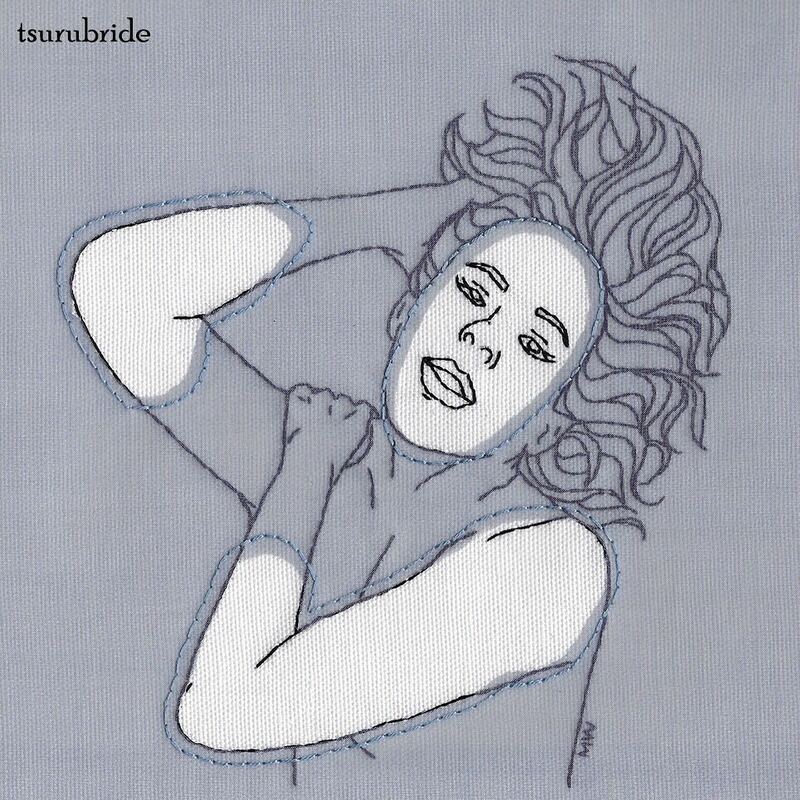 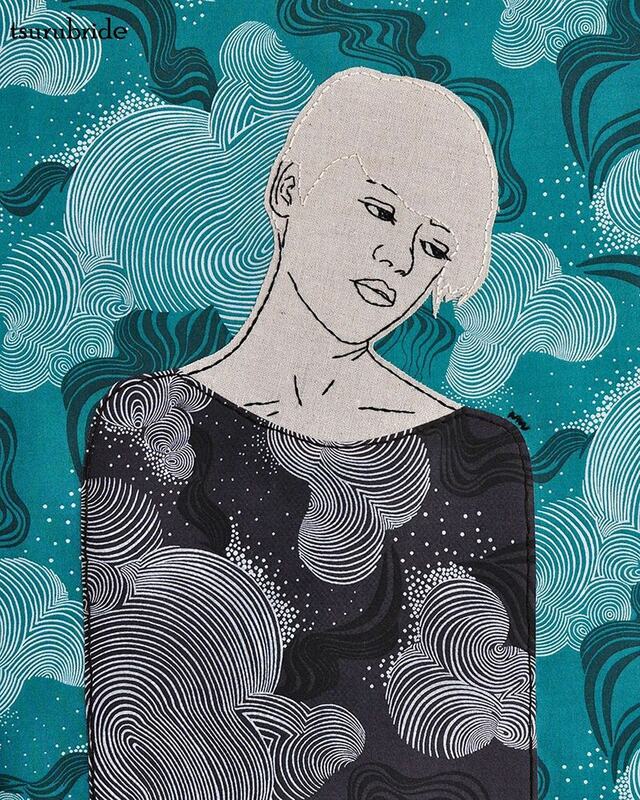 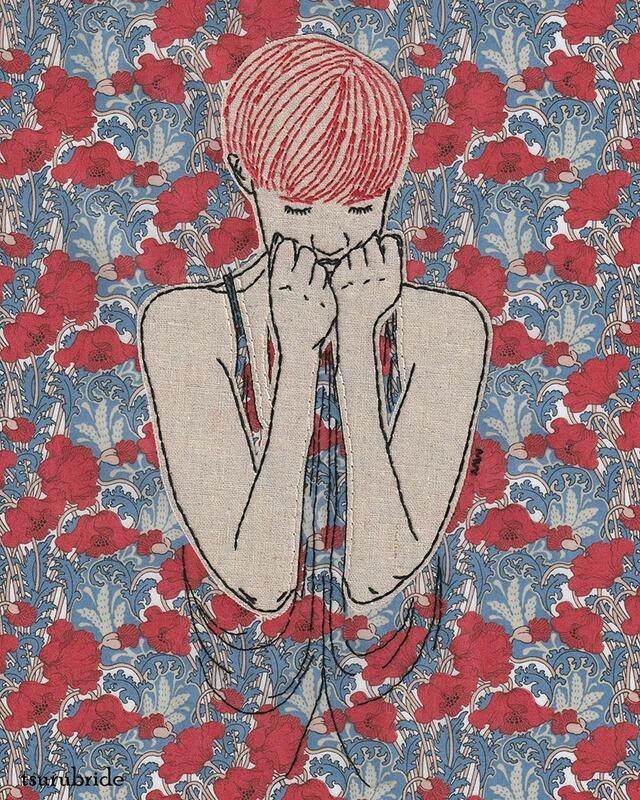 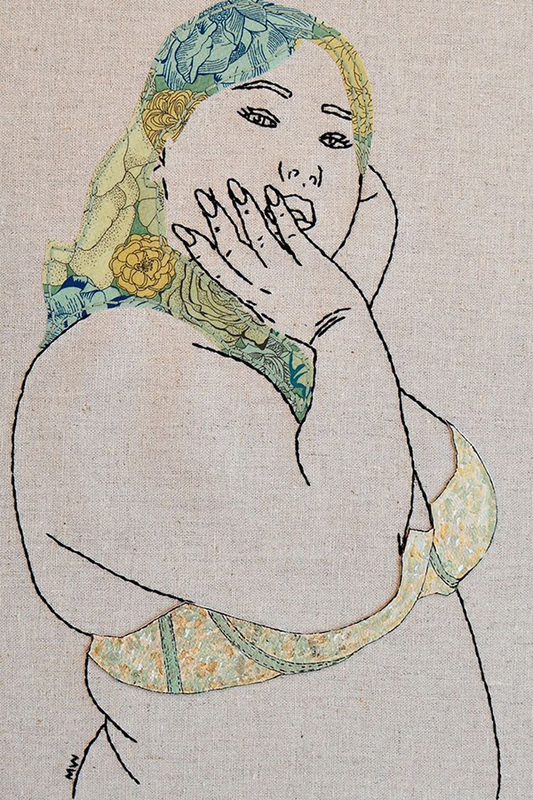 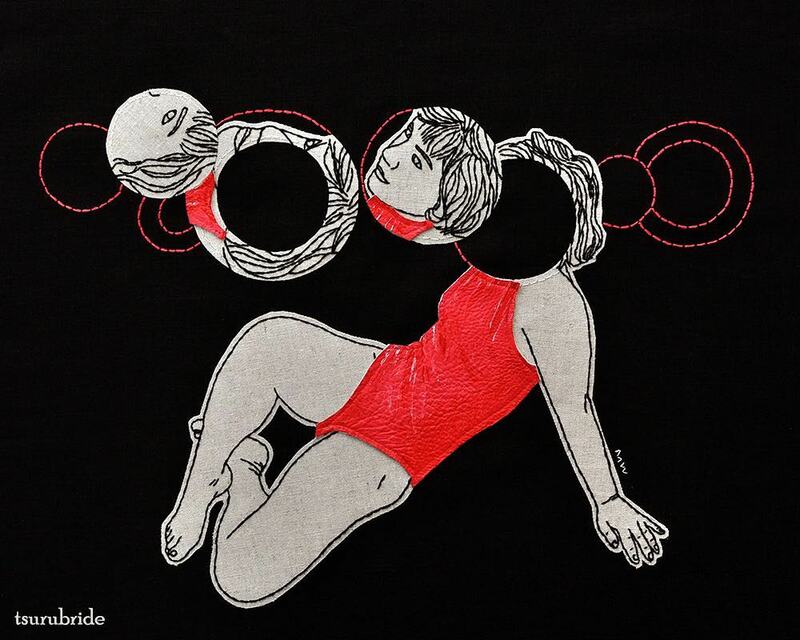 Meghan Willis, aka Tsurubride, creates appliqué embroidery of women in unexpected ways. 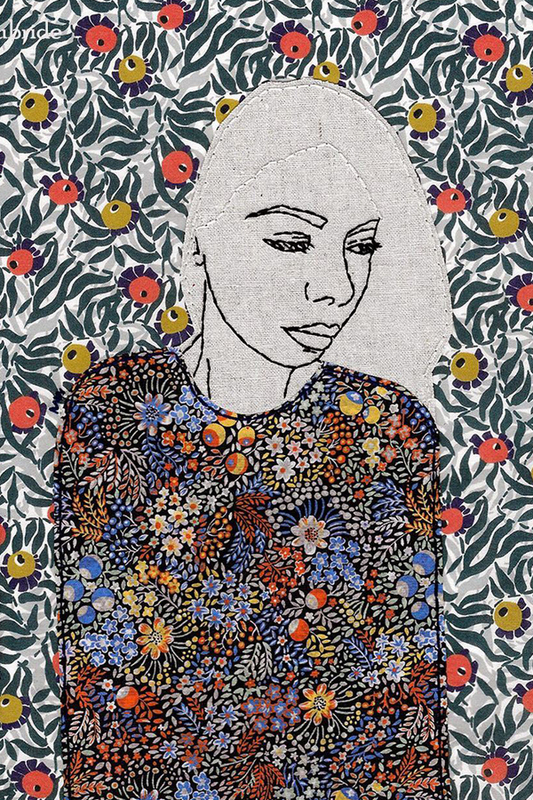 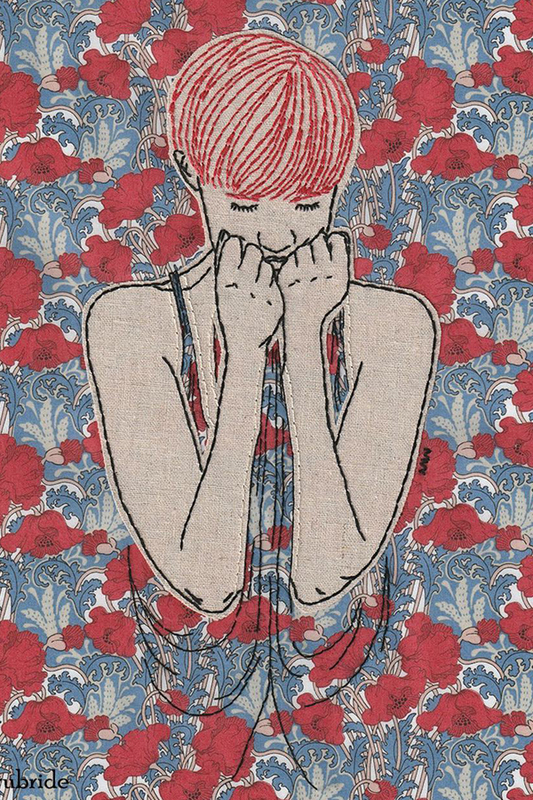 Using thread like a fine-tipped pen over linen and Liberty London fabrics, she explores and celebrates the strengths and sexuality of all women. 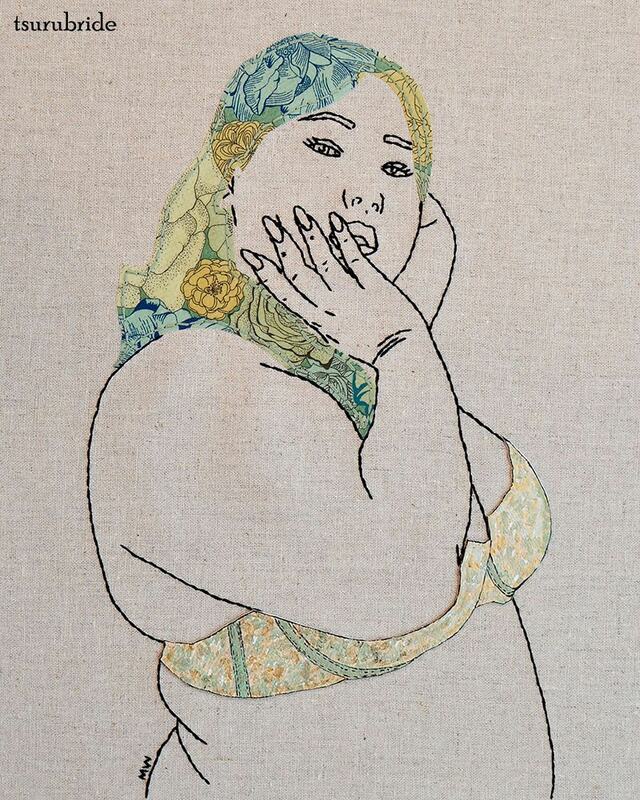 Her subjects are in control of how we view them. 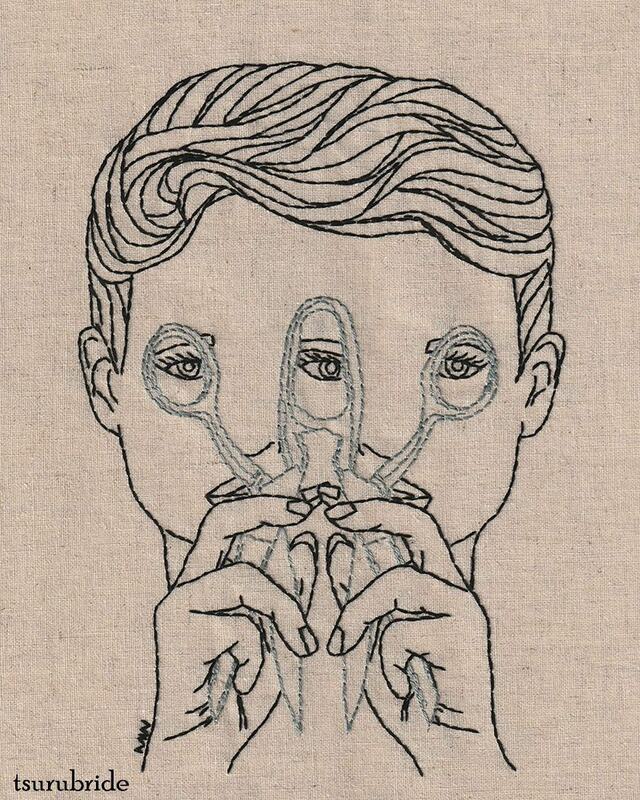 Some face forward, eyes locked on us while others look away—not offering their gaze to us. 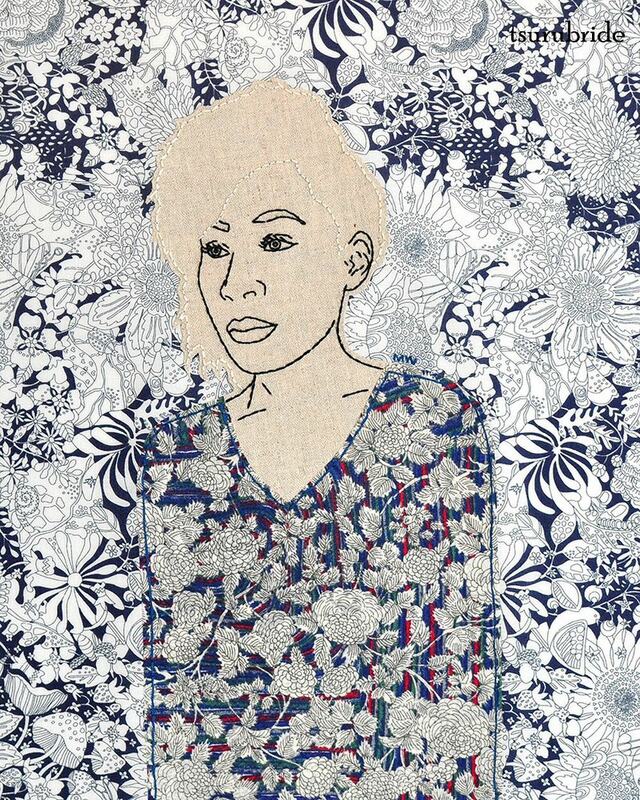 Occasionally, Meghan ventures into the realm of the surreal and will stitch multiple eyes and arms to convey feelings of loss, uncertainity, or the conflicting emotions that make us human. 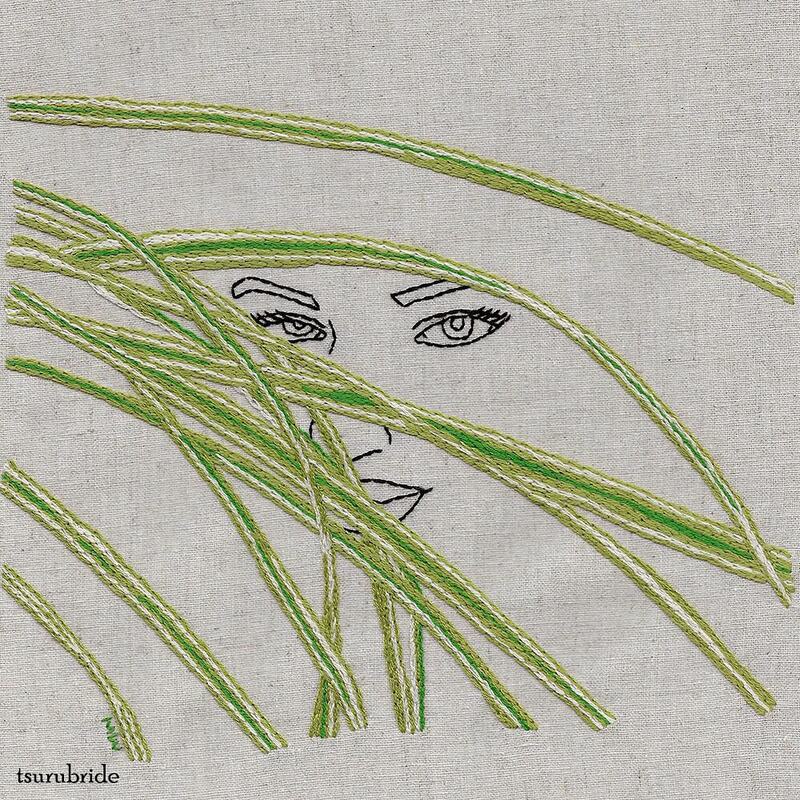 Follow Meghan’s hand embroidery in progress on her Instagram. 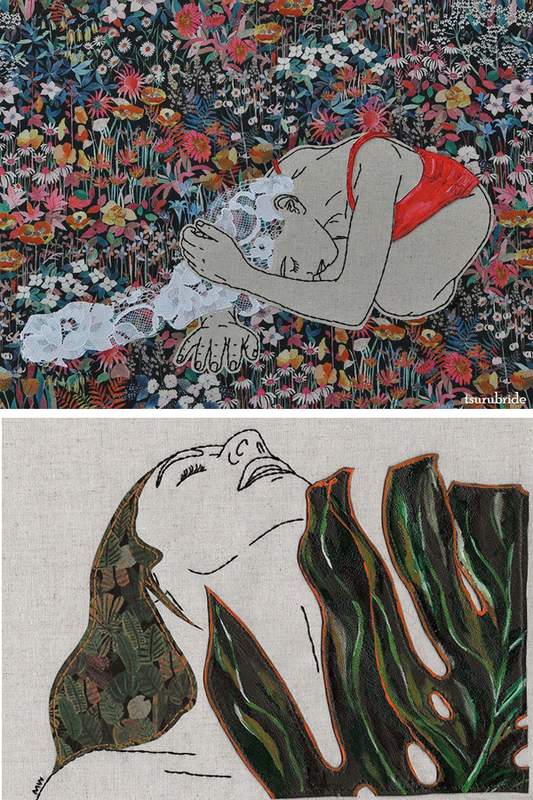 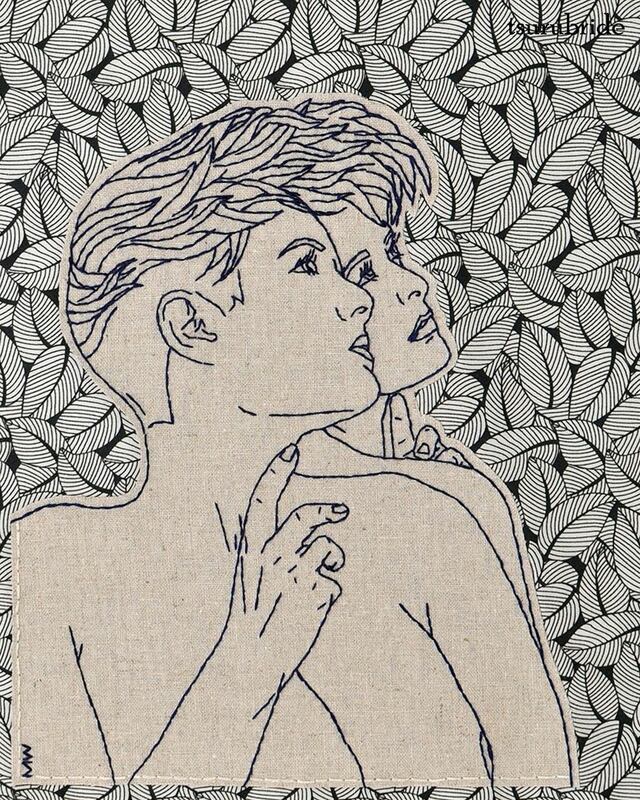 The post Alluring Appliqué Embroideries of Women Stitched by Meghan Willis appeared first on Brown Paper Bag.